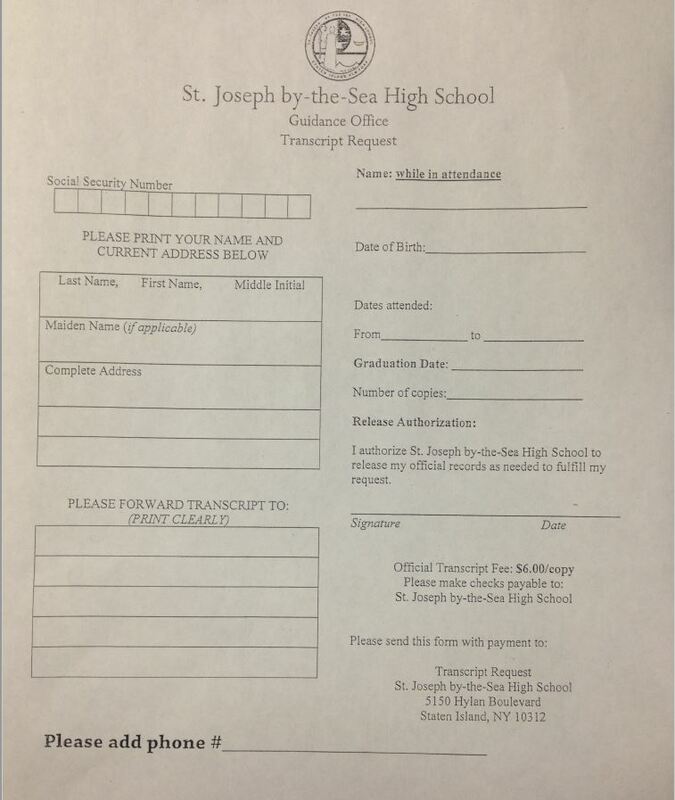 St. Joseph by-the-Sea offers interested students the opportunity to spend time with us on our campus during a regular school day. Tours begin in the morning and wrap up with lunch in our cafeteria at approximately 11:30am. We reccomend scheduling your tour with several of your friends. The form to the right will allow you to register for our upcoming tour dates. Please note these tours are booked first come first served, and new dates are added weekly. Please check back in August for an updated tour schedule.